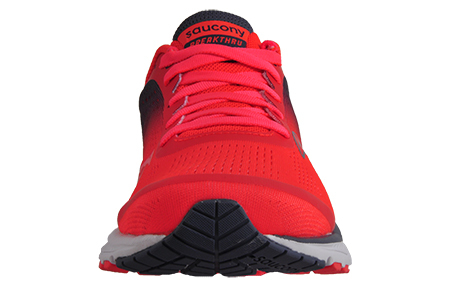 Add premium to your running!! 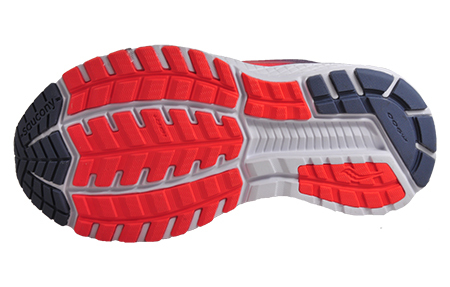 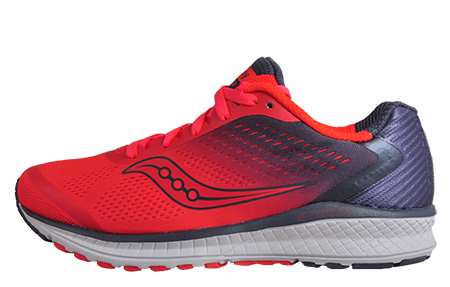 Sucessor to the Breakthru 3 with a newly added Everun topsole construction for enhanced energy return and continuous cushioning throughout accompanied with a Tri-Flex outsole offering optimal flexibility and increased ground contact. 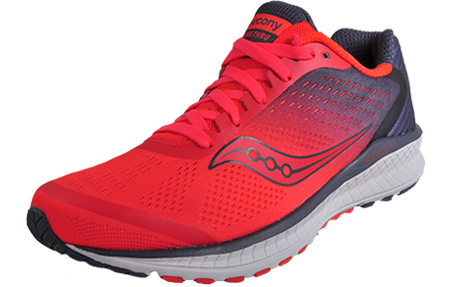 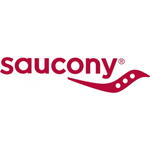 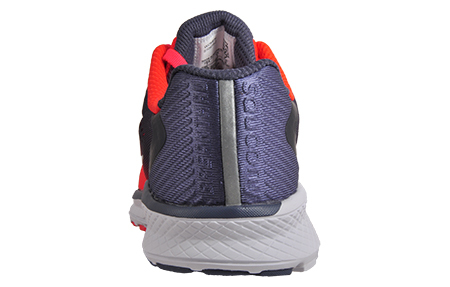 The Saucony Breakthru 4 womens premium running shoe guarantees the best cushioning, support and ride mile after mile.